On this page we remember the people that are gone. This page is to honor their memory and never forget them and how they are still apart of our community. 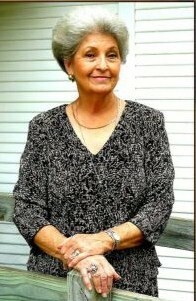 Sharon Hays was Chairman of the Sutherland Springs CemeteryAssociation and wrote the SS Cemetery Newsletter. Sharon Hays’ commitment to the Sutherland Springs Museum. Sharon served as our Chairman at the Sutherland Springs Museum for the last 6 years. 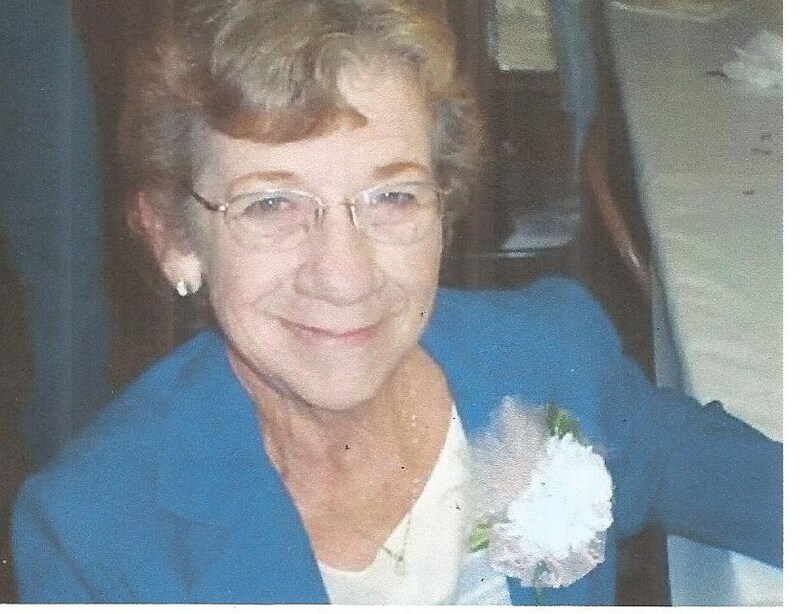 She would have been asked earlier but we all knew she was so committed in the church and SS Cemetery Organization. But Sharon was involved with the Museum since January 1996. At the Museum Sharon was always cleaning up after us. We would get big projects done, but Sharon completed us, she held much of us together because she was so organized. She was 100 % involved. This Kitchen in the Conference Room is dedicated to her. This was actually her old kitchen that she donated. She liked these cabinets over her new ones. Sharon was a Lady that did much in the kitchen. Whether it was cooking cookies (dozens) for the Cruise Along the Corridor or cooking for her church. She is known well among the people at First Baptist Church in Sutherland Springs where she was the Kitchen Lady. She was a big part of the operations of the church as a Rescue Center of operations after the flood of 1998. She prepared three meals a day for 2 weeks for 70 police and emergency responsive teams and families living out of the church. Plus there were so many supplies donated for the 50 families that were effected by the flood. So, Sharon Hays and Pastor Donnie Mc Carter over saw the rooms used to organize the supplies of medicines, bedding and clothes. It was an amazing time for the community to come together. There were many miracles of provision for food and items to feed that many people for a time of two weeks. Sharon made it look so easy.! To the Sharon Hays’ that move into our community. Who volunteer in our organizations and churches. Who make our community a better place to live in. Churches are not made up of one person but a BODY. Communities are not run by one person, but made up of MANY. Sharon reminds us that it takes many to work together to create a community. But people like Sharon make it a Better Place to live. We loved her and will miss her, but look forward to seeing her again.